My mom loved Aigner bags. I mean she had them in every size and style. Maybe not every. But she loved Aigner like I love Fossil – and she had a collection. I can remember that she loved the shoes, too and had matching shoes and bags. Navy. Spectator. And of course, the classic burgundy color that you immediately recognize as being a vintage Aigner bag. When I saw this at Goodwill it brought back all of the memories of my mom styling with her Aigner bags. It brought back lots of good memorires of us shopping and her trying on shoes down at Crown Shoes in Roselawn back in the day. Oh, well… when she died, I was on the outs with fashion and I got rid of lots of bags that I wish I’d kept. That’s cool, though. I have the memories and the photos. This shoulder bag has a large middle section with a zipper pocket, and two large pockets on either side with a front flap closure and adjustable strap. 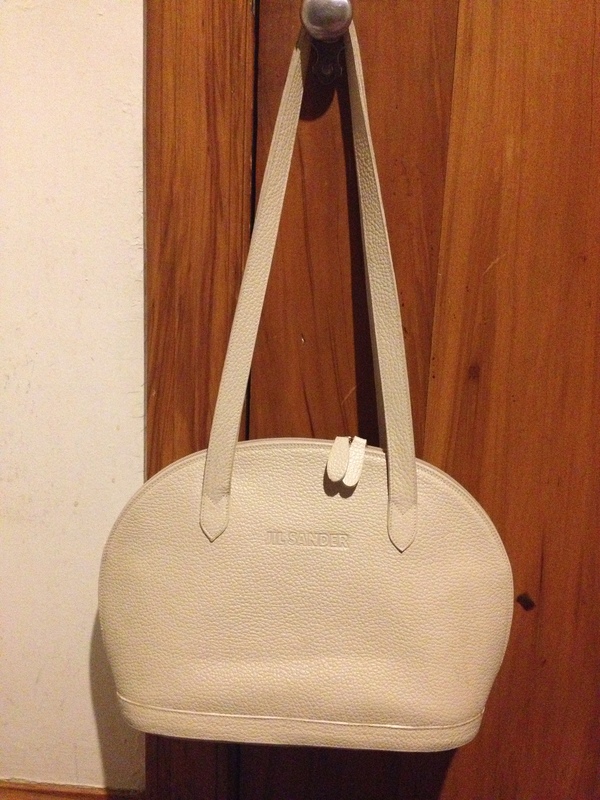 Email me at 50favbags@gmail.com with bag 15 if this vintage Aigner bag speaks to you. This entry was posted in 2019 Lent Bag Giveaway, thrifting and tagged Aigner, burgundy, classic, goodwill, thifting, vintage on March 22, 2019 by miriamgmck. my mom has been on my mind a lot lately. i mentioned in a previous post how much her love of accessories has influenced me. she had some amazing bags, i can’t BELIEVE i was not into fashion at the time of her death, and can’t remember what happened to many of her bags. i probably gave them away; i know i gave some to good friends of hers. she would have really appreciated this purse. 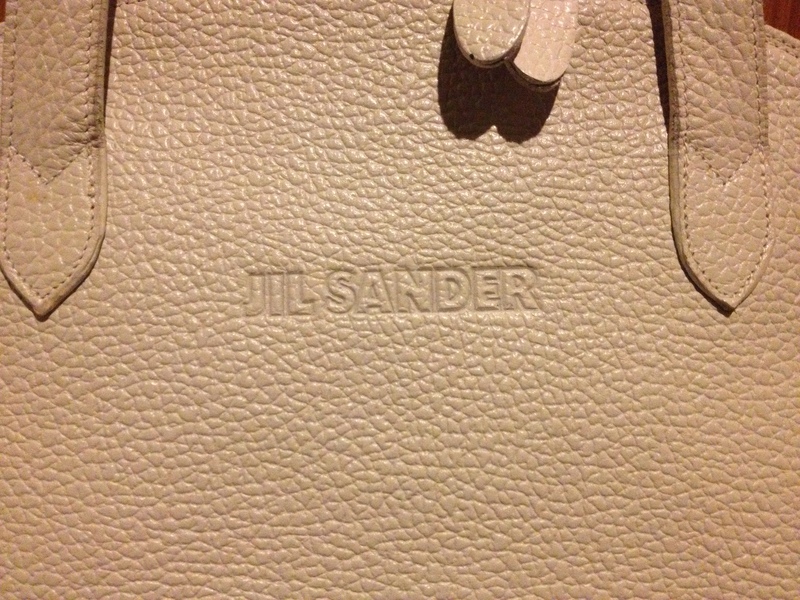 i bought it because when i saw it, i was immediately transported to her closet, which held similar purses. 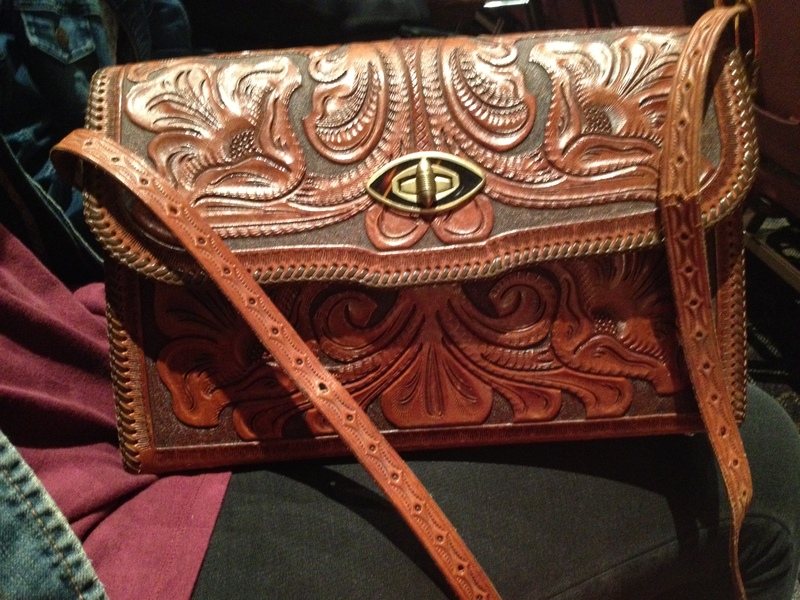 she loved tooled leather. she would use a purse until the edges began to unravel. i checked this bag carefully for any signs of wear, and other than slight wear in the strap from where the buckle was obviously buckled for years, i can’t find any. 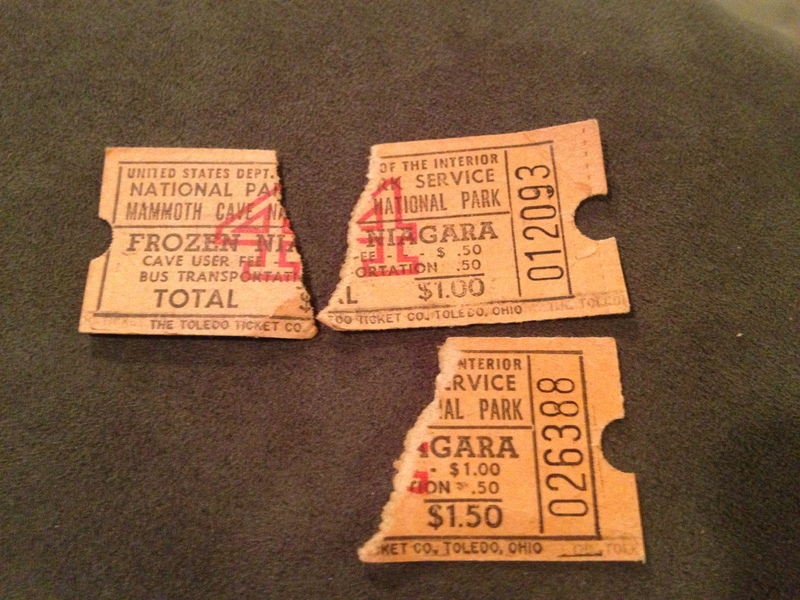 what i did find were these tickets. 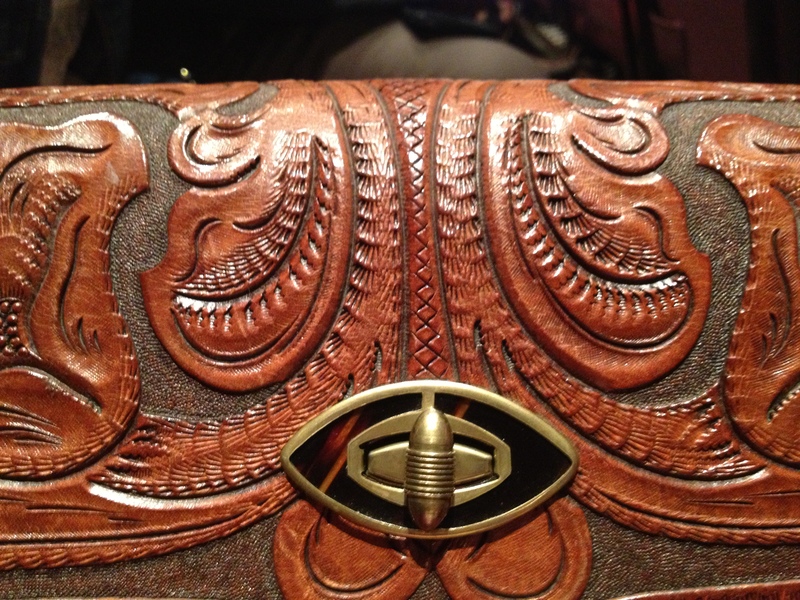 while i waited for my daughter to sing in her final concert with bel canto, i decided to take a picture of the purse at the venue. i started looking for the manufacturer – checking pockets, zipping and unzipping zippers, and found these tickets deep in the interior zippered pockets. they’re for the Frozen Niagara at Mammoth Cave National Park. you can see the price of the tour was $1, today the tour costs $10. to add to the mystery, there’s no date on the tickets. so i checked some inflation rates and value of a dollar along with some images of similar purses online to guesstimate the age of the bag, somewhere in the 1940s – 1950s. cool! so i feel good about owning a bit of beautiful history. seriously, every bit of the bag that is visible is tooled. i love a mystery, so finding the tickets was exciting for me and my middle daughter, upon whose lap the bag is sitting. and i have great memories of Frances Ann. i happily paid $20 for this bag at my favorite goodwill. thank you to whomever enjoyed it long ago and took such good care of it. until today, i’ve enjoyed looking at it hanging on a hook on the door of my closet. it’s a reminder of a beautiful person gone too soon, yet still with me. This entry was posted in thrifting and tagged brown, concert, daughters, goodwill, Leather, Mammoth Cave National Park, mom, thrift store, thrifting, Tickets, tooled leather, vintage on May 6, 2013 by miriamgmck.